When you need medical care fast, count on Southcoast Urgent Care to deliver. 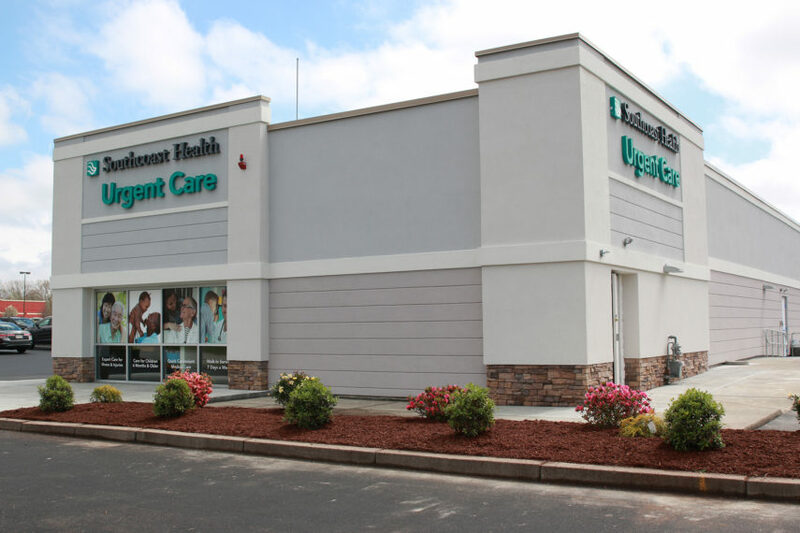 Our urgent care center in Seekonk, MA treats the flu, colds, sore throats, minor burns, lacerations and other minor injuries for patients of all ages. Get the quality care you need quickly — visit our urgent care center today. No appointments are necessary, so feel free to walk into our location on 39 Commerce Way. For more information, call (508)-336-6181.